The fam and I usually go out for dinner on weekends, and we like looking out for places in our city that we’ve never tried before. 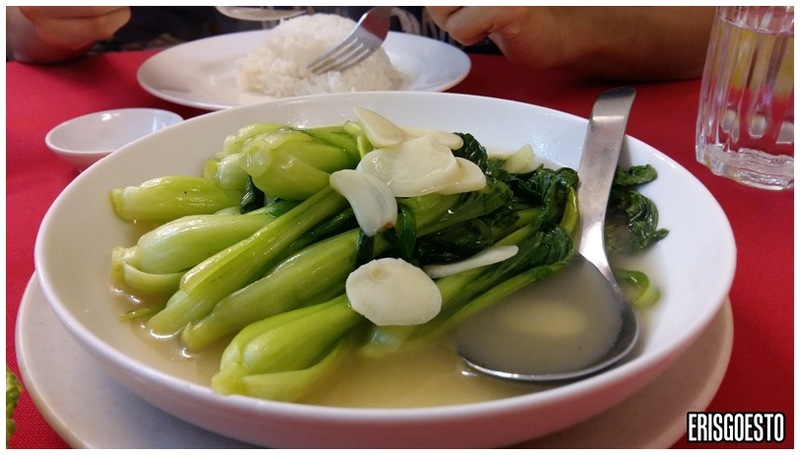 Last week, we located a restaurant hidden away from view at a quiet corner of Bandar Puchong Jaya – a few minutes away from the busy food district. Despite its relatively remote location, Bai Mi Fan Oriental Cuisine still enjoyed a big dinner crowd. The menu is typical of a Chinese restaurant, with poultry, fish, seafood, veggies and meat dishes on offer. 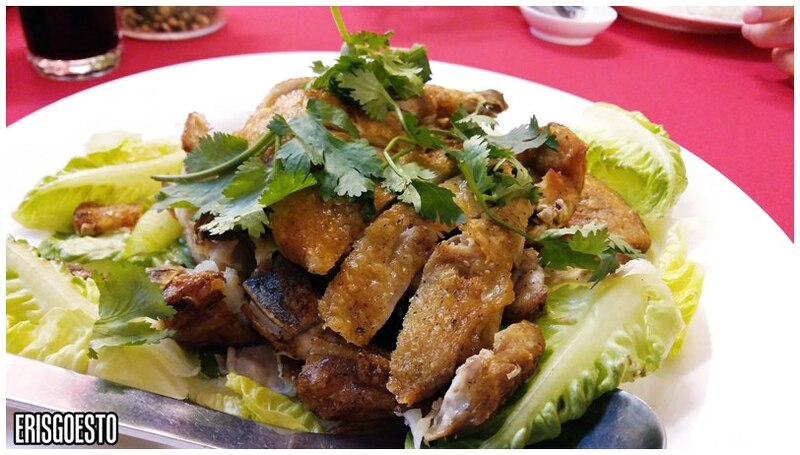 On the boss’ recommendation, we got Crispy Chicken – basically half a kampung (village) chicken with crispy, well marinated skin and juicy, tender meat. The chicken is smaller than farm bred ones since they are not injected with antibiotics to promote growth. Stir fried vegetables was decent. 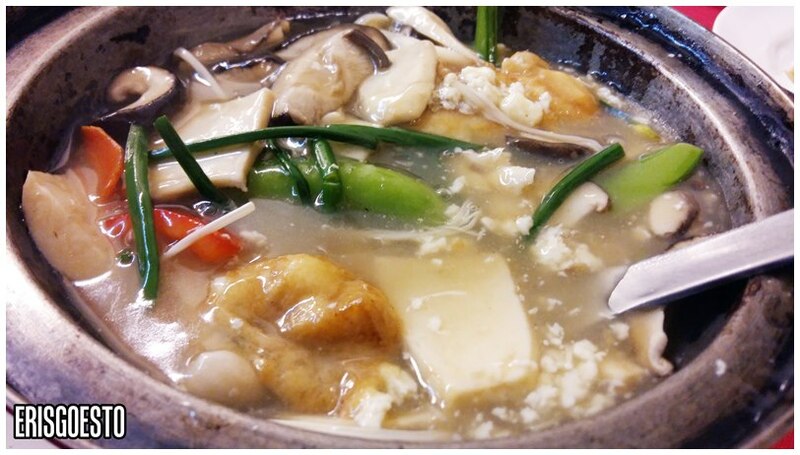 Last but not least, claypot tofu with an assortment of fresh mushrooms and veges. The mushrooms were plump and the sauce was clear and mild compared to the heavily marinated chicken earlier so it was a nice balance. The bill came up to RM75, with rice and drinks for four. Quite exp in my opinion, especially the chicken. But hey, prices are all on the rise these days.